Bringing in another exclusive to Rainier Arms. 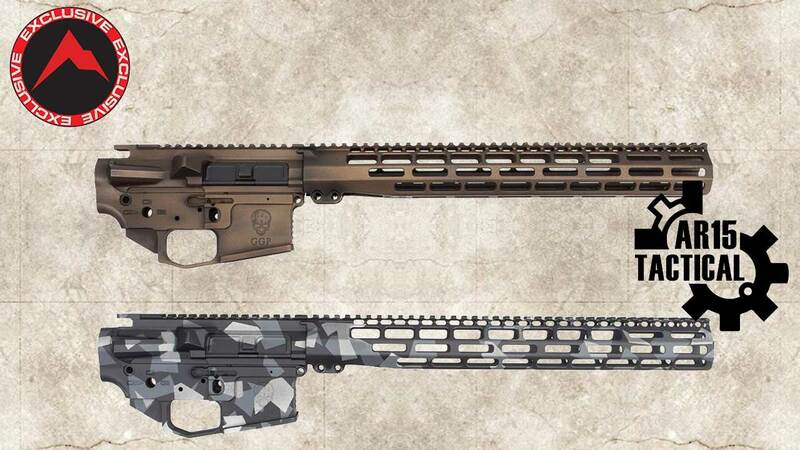 Grey Ghost Precision builder’s kit is here in an amazing War Torn Burnt Bronze and Geocamo cerakote. The new MKII version of the GGP-S Series brings a new level of customizability never before seen in our rifle receivers. Not only can you build your own version of the Heavy or Light rifle, but you can use your favorite aftermarket parts to complete the weapon of your dreams. GGP Billet Receivers are precisely machined from 7075-T6 Aluminium for a perfect fit. The lower receiver includes our ambidextrous bolt release as a standard feature, as well as a flared magwell and integral trigger guard. Start your build off right. Compatible with standard tools and Barrel Nut wrenches. NO special tools required. 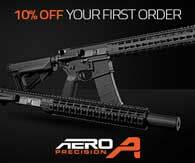 Aero Precision M4E1 Desert MAD Dragon AR-15 Builder Set, Product Sku: APPG100102 – The Aero Precision May Builder Set features an M4E1 set with a Desert MAD Dragon Cerakote finish. These sets are hand finished by MAD Custom Coating. 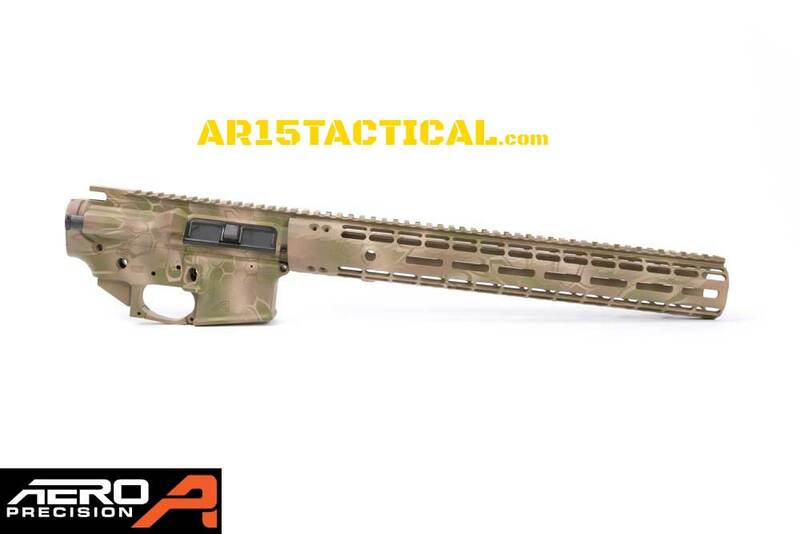 This package deal includes the finished pieces you need to assemble your own Desert MAD Dragon Cerakote M4E1 Rifle, including an M4E1 Enhanced Upper Receiver, AR 15 Generation 2 Lower Receiver, Generation 2 Enhanced Handguard of choice and Billet Trigger Guard all finished in Desert MAD Dragon Cerakote. 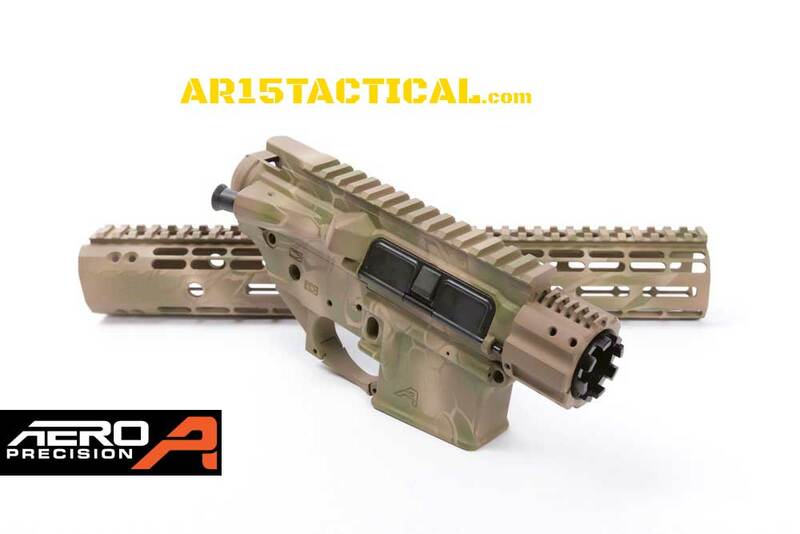 Stand out at the range with a unique and eye catching build. This is a one time offer for this finish – once they are gone, they are gone! 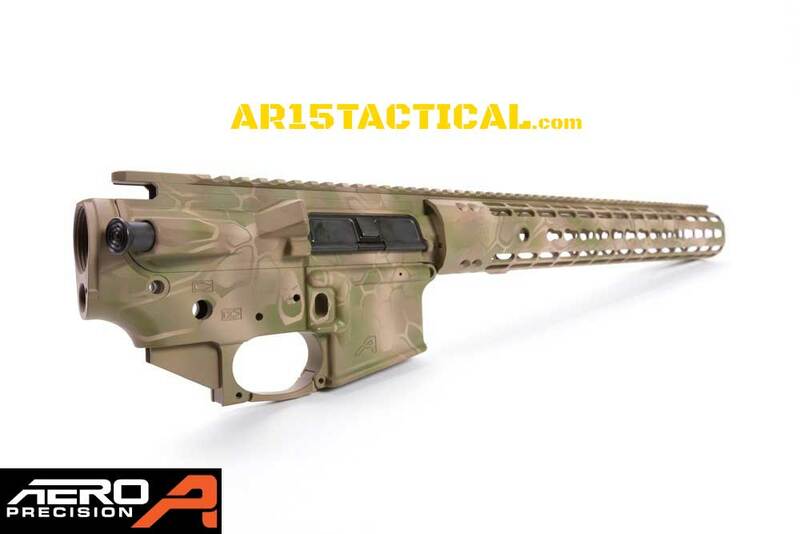 M4E1 Enhanced Upper Receiver finished in Desert MAD Dragon Cerakote. 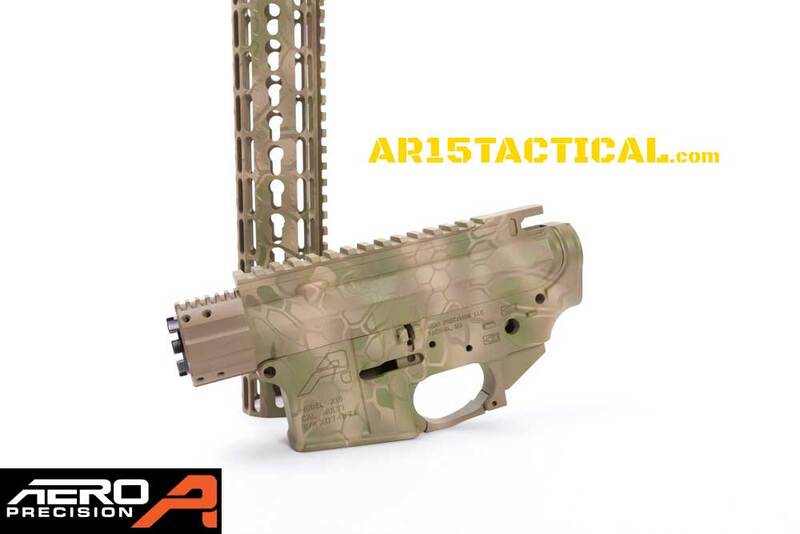 Upper receiver is assembled and includes the forward assist, dust cover and barrel nut. Finish this build off with a matching stock and grip. These accessory pieces are available in a very limited quantity. 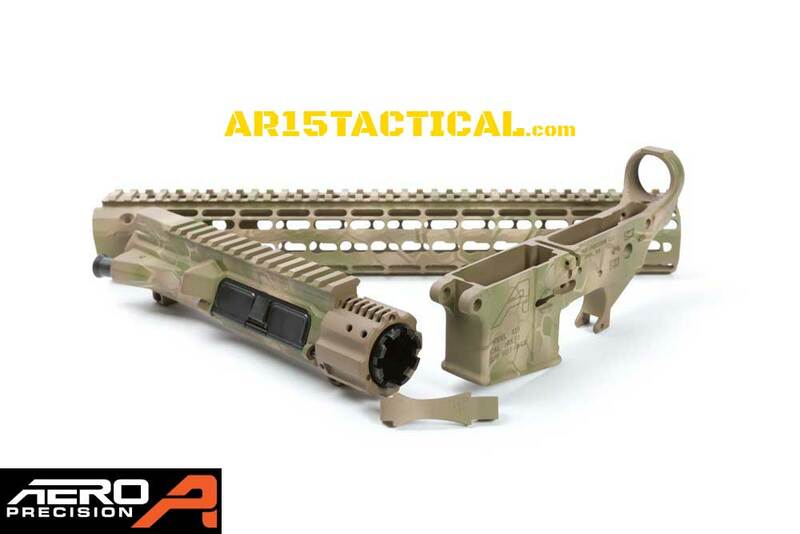 This May Builder Set is also available for the M5E1 (.308) platform.